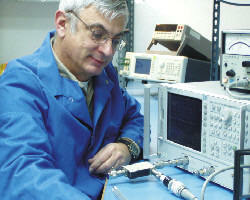 Our mission is to deliver integrity based calibration services, cost effective metrology engineering solutions for individual customer requirements, reputable instrument repair services, sales of industry-known brands of test equipment, and full service test engineering, from integration of hardware and software, to documentation and training. eMail: help@testwave.com. Operating Hours: 9:00 a.m. to 5:00 p.m., Monday through Friday, Pacific Time Zone. The date on this page is taken from your computer. 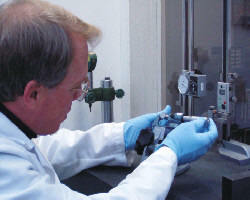 Our laboratories have modern standards and we use current procedures & laboratory practices to perform your calibrations. 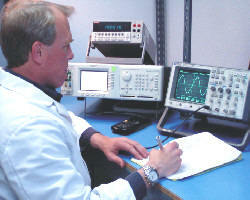 Testwave only employs experienced college degreed engineers & technicians to perform your calibrations.